So much more than mushrooms. 30 minutes from Wilmington, Del. 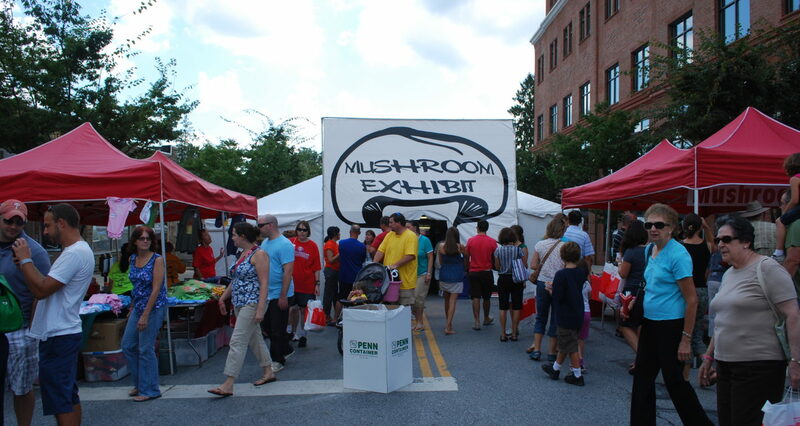 Kennett Square, a borough of about 6,0000 people approximately 30 minutes from Wilmington, Del., and one hour from Philadelphia, produces more than 1,000,000 pounds of mushrooms each week, earning it the title, “Mushroom Capital of the World.” The town’s place as an epicenter of fungus production is celebrated on a large scale each September with a festival that includes a parade and many vendors offering crafts, food and some very creative mushroom concoctions. 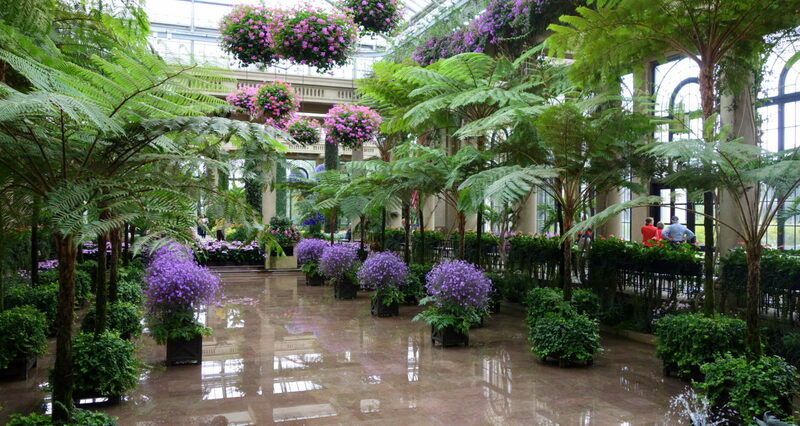 But even more than its mushroom production, Kennett Square is perhaps best known as the home of the magnificent Longwood Gardens, originally a farm purchased in 1906 by industrialist and philanthropist Pierre du Pont. Du Pont was heavily influenced by his world travels. 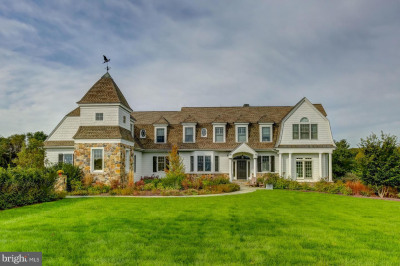 He began creating his own versions of Italian, French and English gardens at his farm, adding conservatories, fountains, an outdoor theater and more over the years. 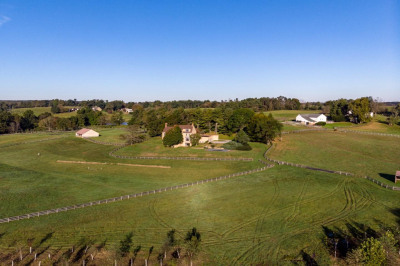 The property grew to 900+ acres under his ownership. 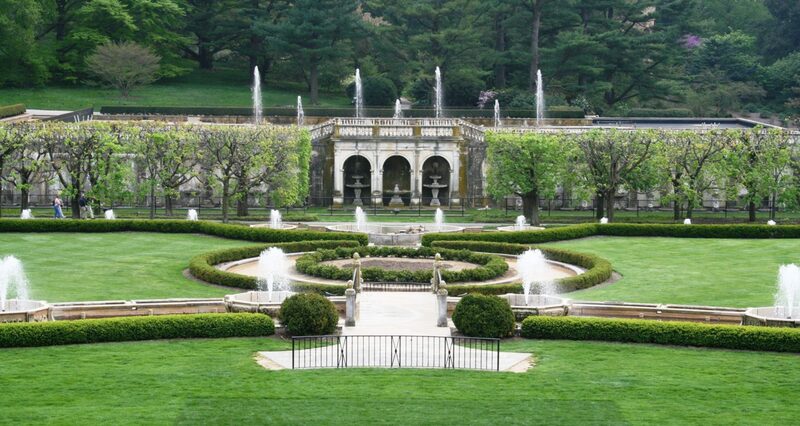 After his death in 1954, Longwood Gardens became a professionally managed enterprise devoted to continuing du Pont’s over-the-top gardens and educational initiatives.  It is a world-class destination for serious gardeners, landscape architects and the general public, welcoming thousands of visitors each year. 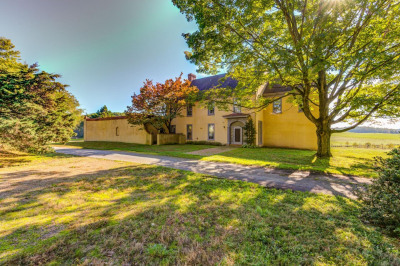 For those who enjoy historical architecture and streetscapes, Kennett Square includes a historic district that is on the National Register of Historic Places. There are 507 buildings in the district, with more representing either Federal, Victorian or Colonial Revival styles. 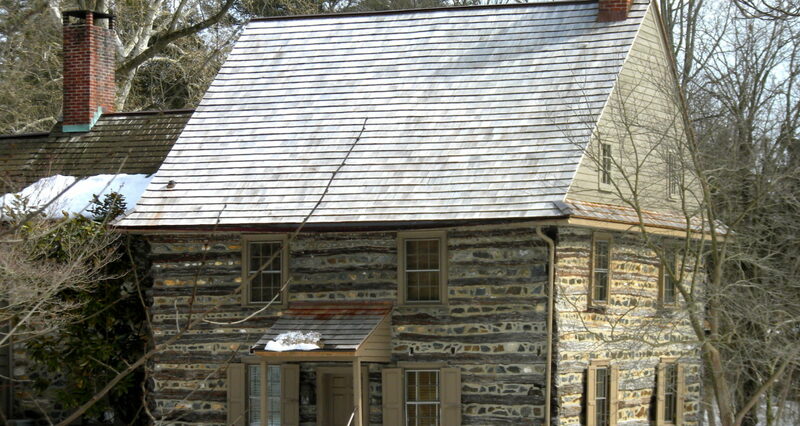 During the 19th century, Kennett Square was known as a center for abolitionists, and it was an important stop on the Underground Railroad. 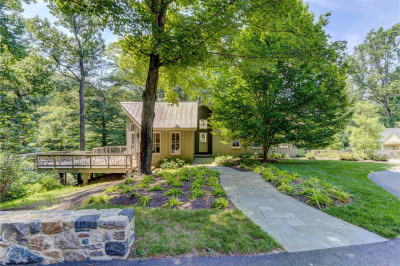 Like other areas in the greater Philadelphia area, Kennett Square and the surrounding Kennett Township areas have seen their share of newer housing pop up in the past 25 years. In the borough, houses sell from between $100,000 and $200,000 for a modest row house to into the $600,000 range for a large single-family home. 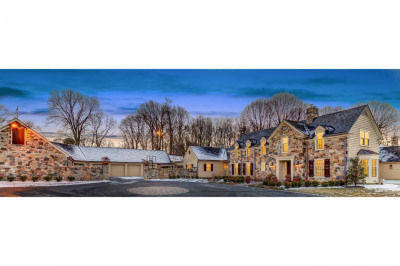 Prices in Kennett Township, with more newer housing stock, are far more robust, and home prices in the $700,000 – $900,000 range are common. Just north of downtown Kennett Square is Anson B. Nixon Park, a 100-acre hidden gem originally designed for passive recreation. It now includes a performance stage, children’s playground, five picnic pavilions, nearly three miles of trails with fitness stations, two sand volleyball courts, two bocce courts, a disc golf course, ponds stocked annually for fishing and buildings for community events.